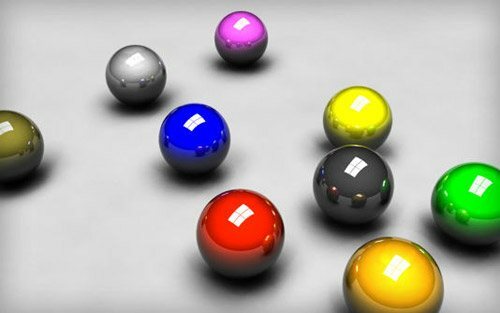 Are you looking for 3D Studio Max and Maya Tutorials. 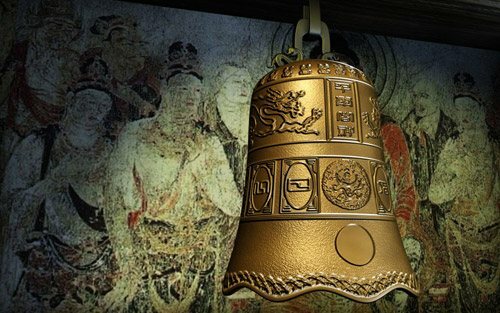 Whatever is in your mind is available here. 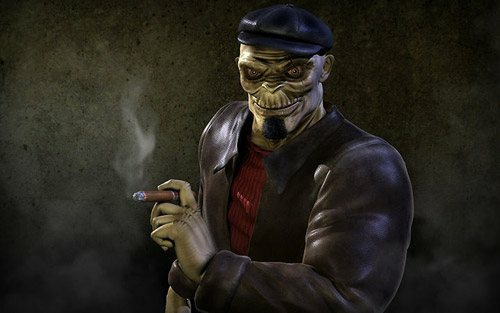 3D Max and Maya are using in film industry of all over the world for making special effects. 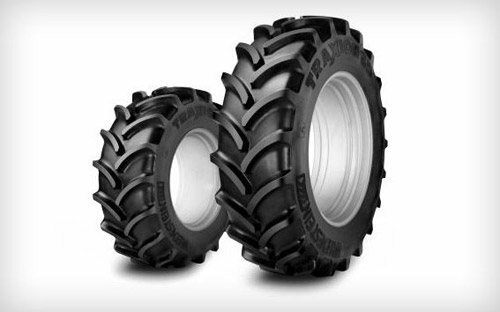 These software have strong modeling and animation capabilities and contain everything which you need to make high end 3D graphics and animations. 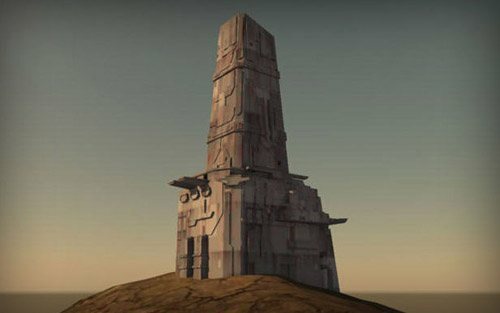 Are you looking for 3D Max Tutorials or Maya Tutorials. 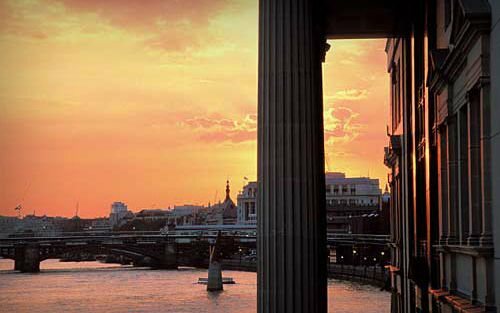 Whatever is in your mind is available here. 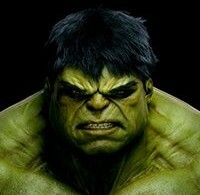 3D Max and Maya are using in film industry of all over the world for making special effects. 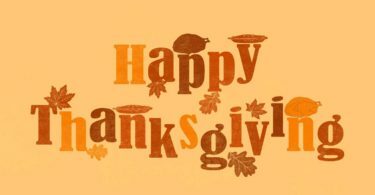 These software have strong modeling and animation capabilities and contain everything which you need to make high end 3D graphics and animations. 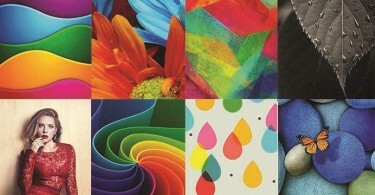 These tools are now using in logo designing and web designing. 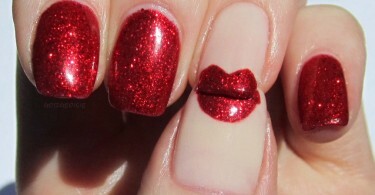 Now most of designers are learning and working for give better look to there designs. 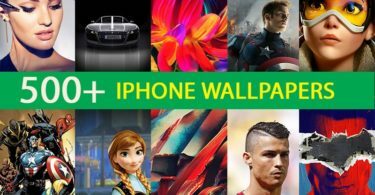 It is quit hard to learn these applications but there are a lot of tutorials online which make easy to learn. 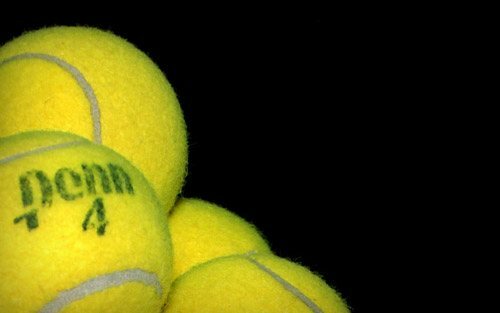 Below, you’ll find 125+ Excellent 3Ds Max Tutorials and Maya Tutorials and Best Practices for your Graphics & Animation related needs. 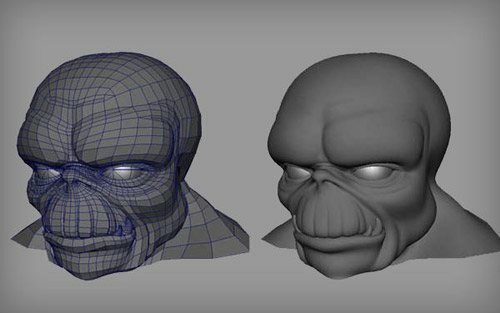 Making Skullhead Mobster, by Harsh Borah. Brief tutorial on the box-modeling technique. In this tutorial, you will see how to create a low poly character in 3D. 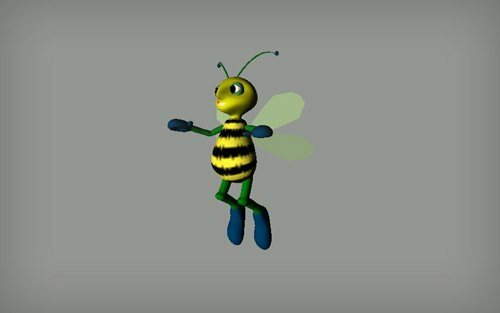 Use subdivision surfaces to model a character in Maya. 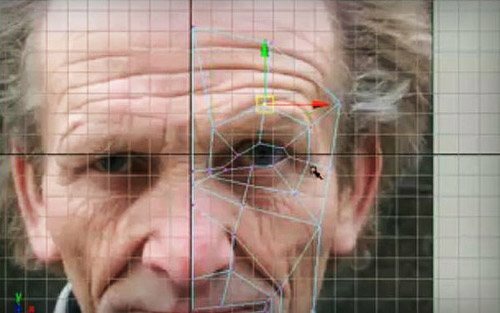 This video tutorial teaches you how to model a face in Maya using polygons. 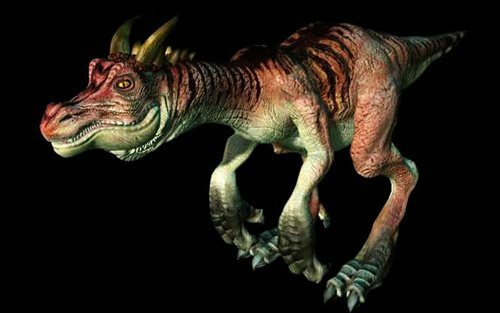 This tutorial teaches you how to paint 3D texture maps onto a NURBS dragon model. In this tutorial, you learn how to use the alpha channel of your projected image to “stencil” your image over or under other images in your geometry using a layered shader. Basic tutorial on Maya fur. 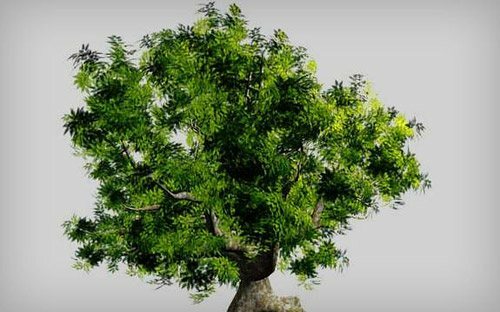 Create a realistic tree in Maya. 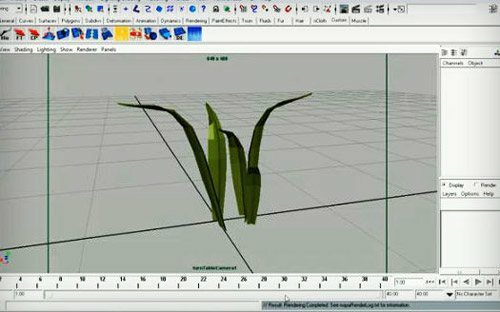 Creating simple grass in Maya. 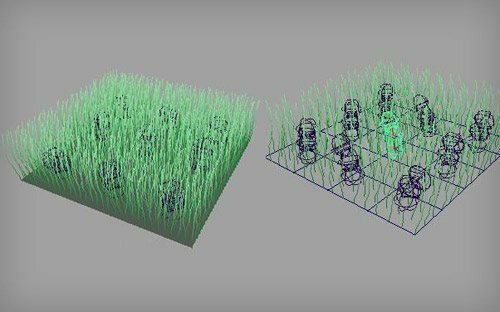 This tutorial shows you how to make terrain, trees and grass using Maya. 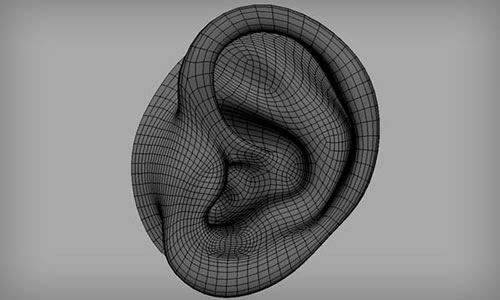 This tutorial shows you how to model a realistic human ear. 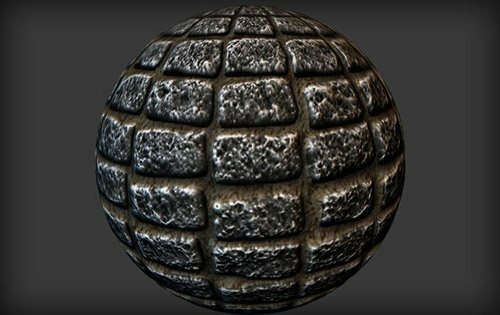 Learn how to create your UV texture maps correctly so that they don’t blur or stretch. 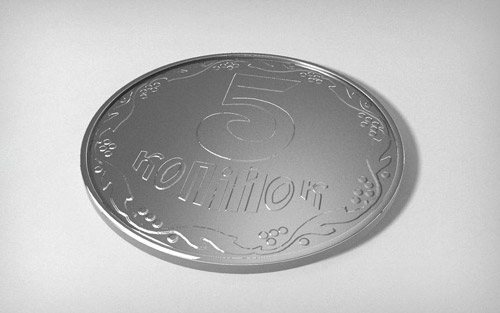 This tutorial shows you how to create a very realistic coin using Maya. 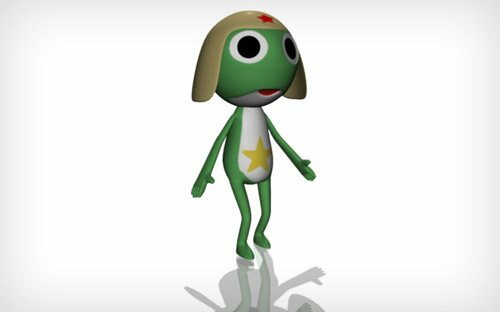 In this Maya tutorial, you learn how to model Keroro Gunso. 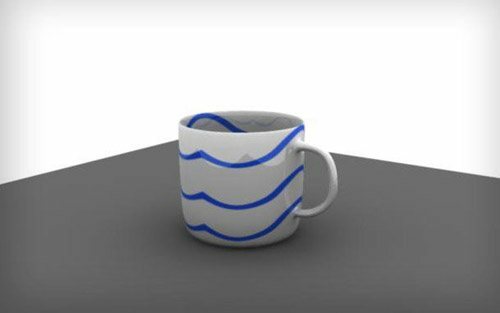 This tutorial shows you how to create a coffee cup in Maya. 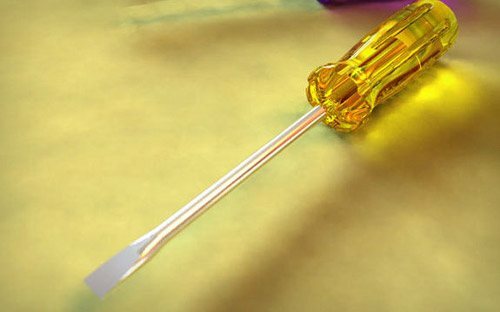 This is a basic modeling tutorial that teaches you how to create a screw-driver and then use Final Gather to render global illumination, HDRI and depth of field. 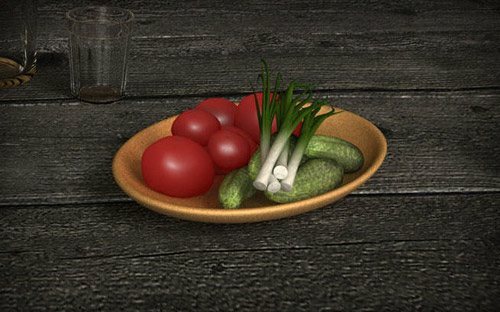 Create a realistic-looking onion in Maya. 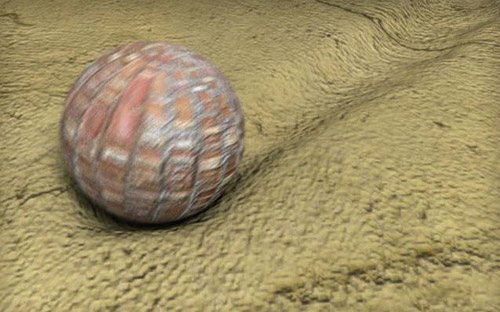 Tutorial on creating a dynamic mud effect in Maya using soft body. 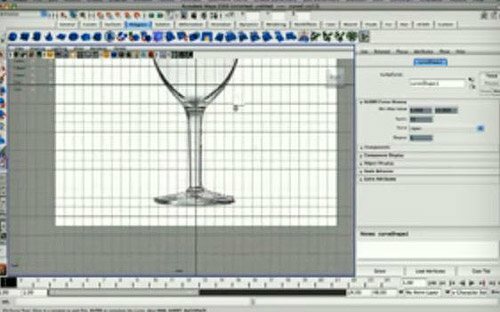 This video tutorial teaches you how to model a wine glass in Maya. 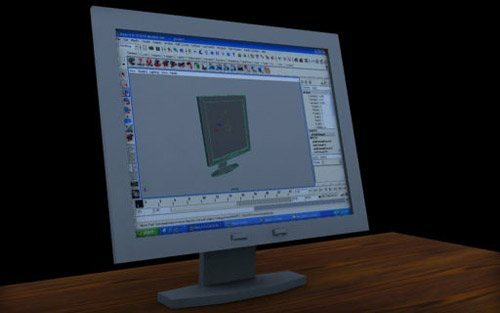 In this tutorial, you learn the basic modeling of an LCD monitor in Maya. 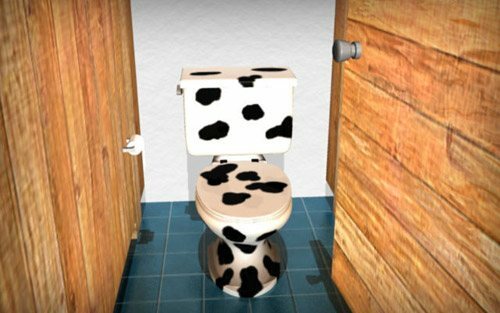 Tutorial on modeling a simple toilet in Maya. 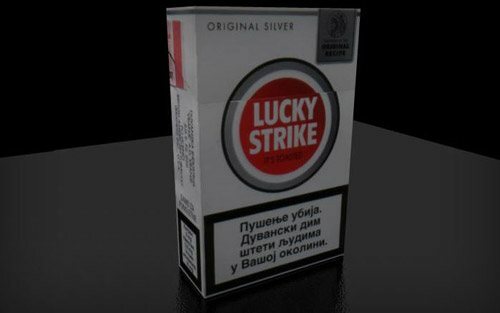 In this tutorial, you learn basic modeling and UV mapping for a cigarette box. 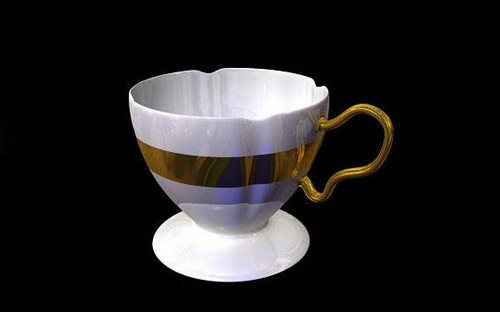 In this tutorial, you learn how to model and texture a tea cup. 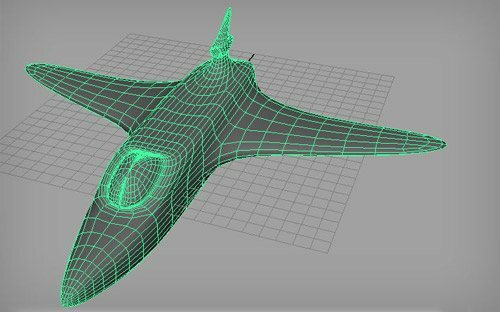 Learn how to model a space ship. 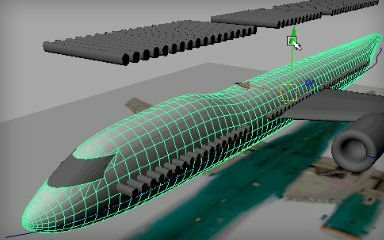 Video tutorial shows you how to model an airplane in Maya. 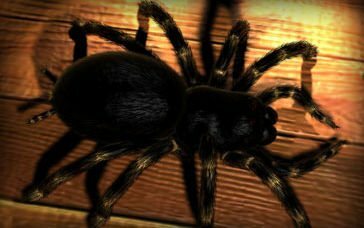 Tutorial shows you how to model a tarantula in Maya. 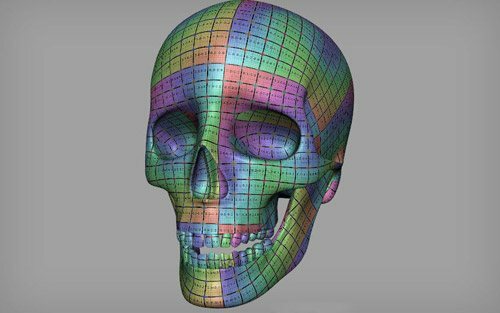 The Paint Geometry Tool can be very useful when adding anything that needs to be duplicated and randomized across a given surface. 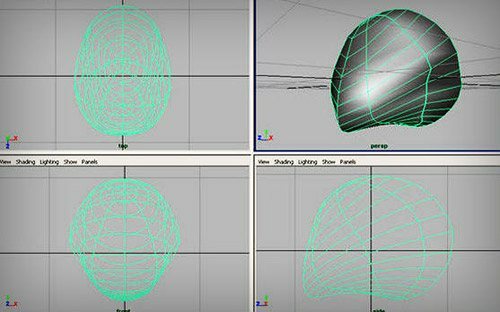 In this tutorial, you learn all the basics of Maya`s Geometry Tool. 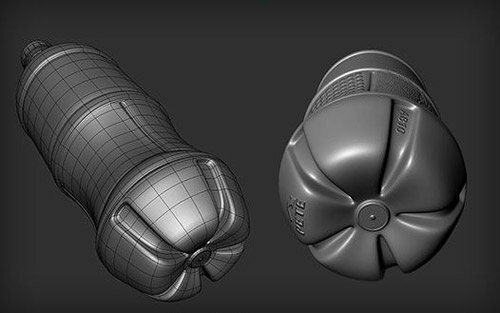 This tutorial shows you how to render wireframes on top of 3D models. Simulating subsurface scattering with Mental Ray. 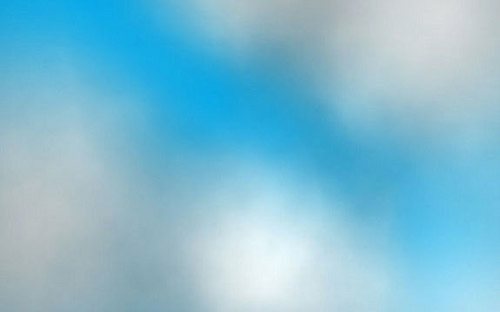 Create a realistic cloud in Maya using fluids. 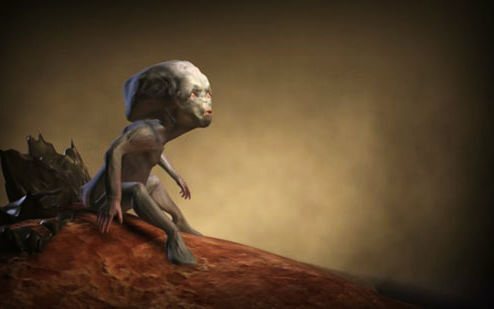 This tutorial teaches you how to achieve a basic studio lighting setup with Maya and Mental Ray, using a single HDR image and Final Gather. 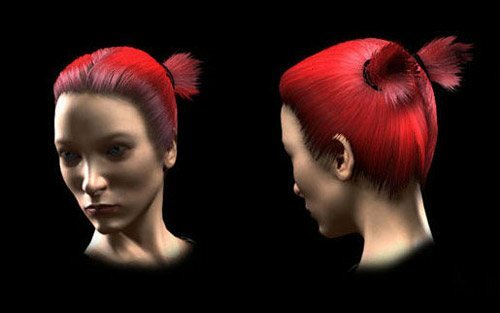 A brief explanation of how lighting works in Maya and how it is different from physical real-world lighting. 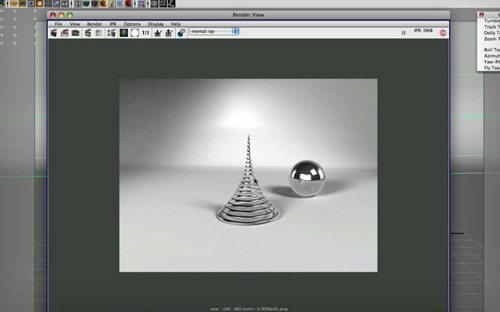 Basic guide teaches you how to use Mental Ray’s Final Gather to render a model. 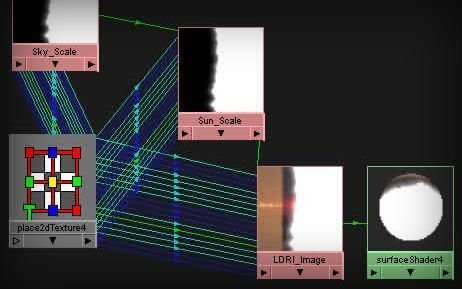 A detailed tutorial on lighting in Maya. 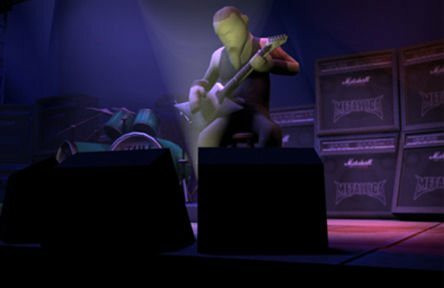 Tutorial gives brief explanation on studio lighting in Maya 2009. 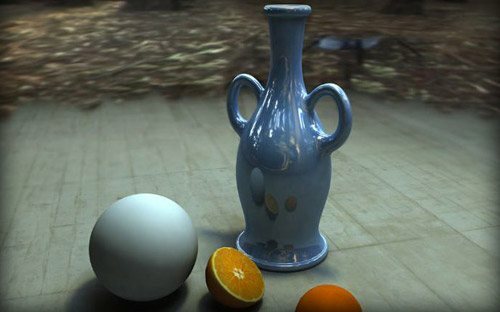 In this video tutorial, you learn how to create shadows under an object with a photorealistic image in the background. 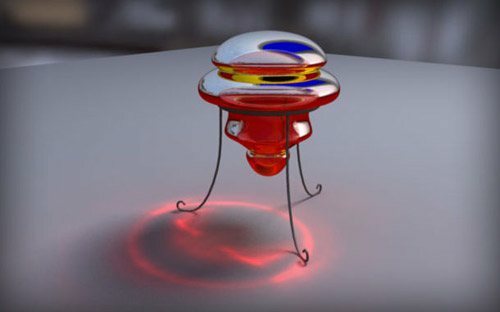 This tutorial demonstrates how to use HDRI to achieve photorealistic rendering in Maya. 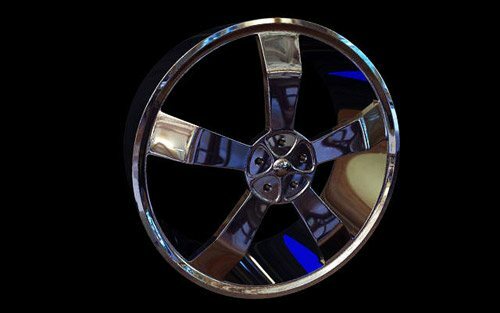 This tutorial guides you through the process of creating realistic-looking chrome car rims. 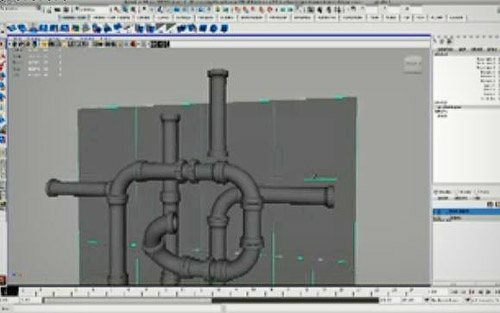 Video examines how, using Maya 2009’s new render pass features, we can easily export a normal map from high poly geometry. 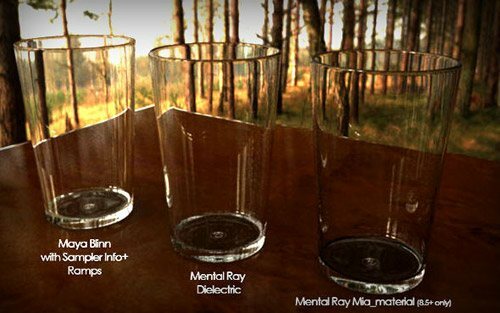 This tutorial explains three methods of creating realistic glass in Maya. 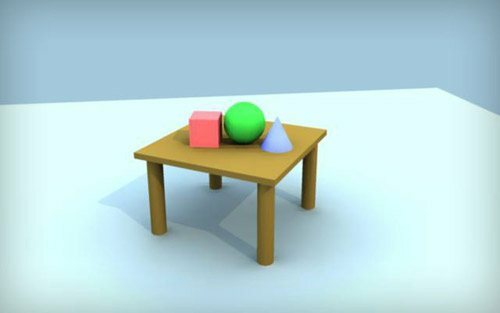 This tutorial shows how to model difficult rotating objects. 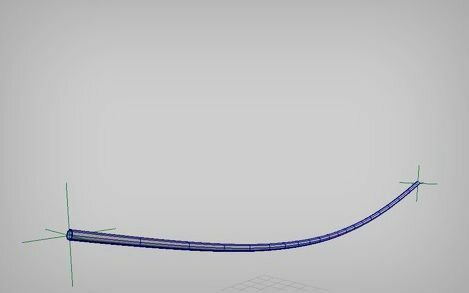 In this tutorial, you learn how to make a simple NURBS cylinder behave like a real cable, affected by gravity, elasticity and other real-life physical forces. 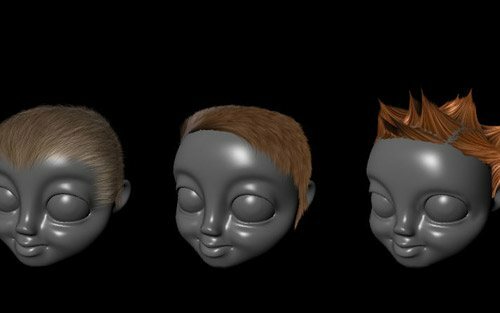 In this tutorial, you learn how to create various hairstyles with the Maya fur plug-in. 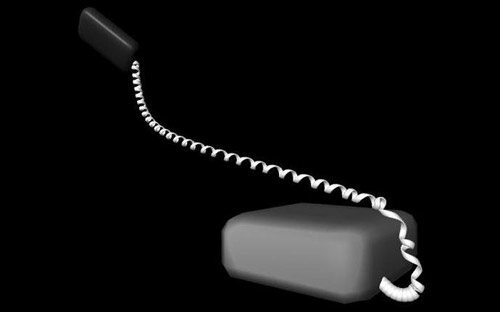 This tutorial shows you how to create a dynamic telephone cord using Maya Hair. 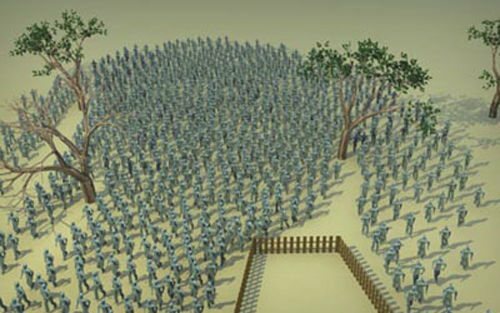 Create a simple crowd in Maya with the help of the CrowdMaker Rendering Engine. This tutorial guides you through creating a 3D mesh in Maya that will be used for repeating material. 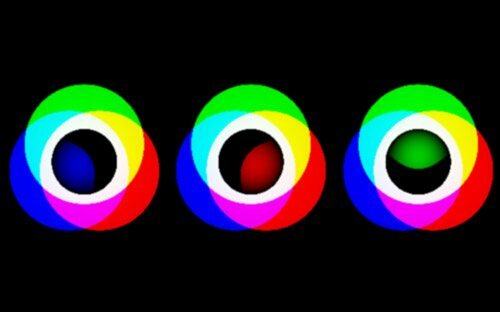 It also includes instructions on how to create the model and then obtain a color map and normal map from the model. 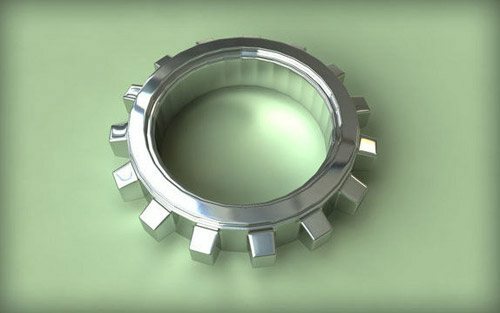 This tutorial teaches you how to model and render a gear in Maya. 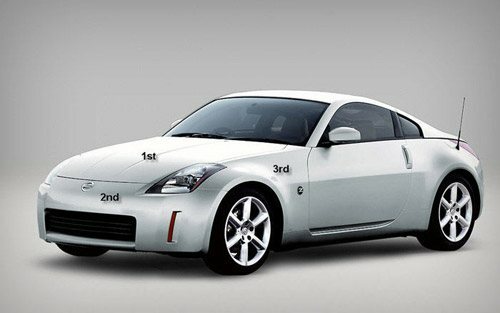 Tutorial explains how to create 350Z’s body using polygonal modeling with blueprints in Maya. 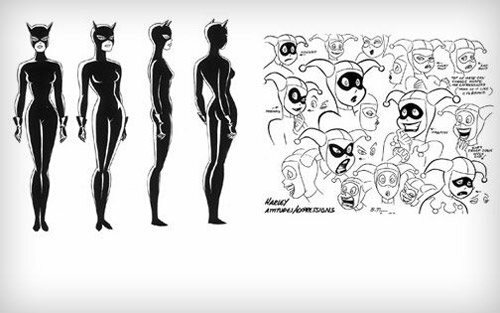 This basic tutorial covers topics such as modeling, texturing, rigging, animation, rendering and particles. 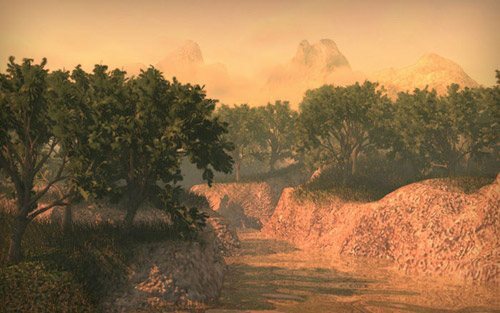 This tutorial demonstrates Sun and Sky system options in the Mental Ray Maya rendering engine. 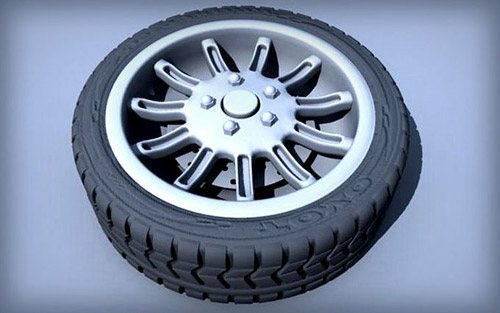 In this tutorial, you see how to create realistic-looking sports car tire in Maya. 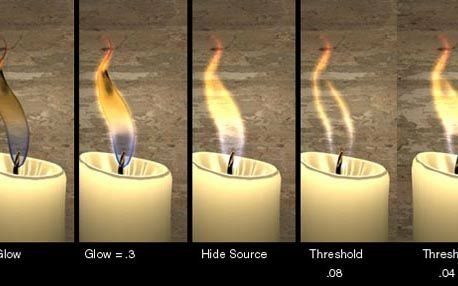 Create a realistic candle flame in Maya. 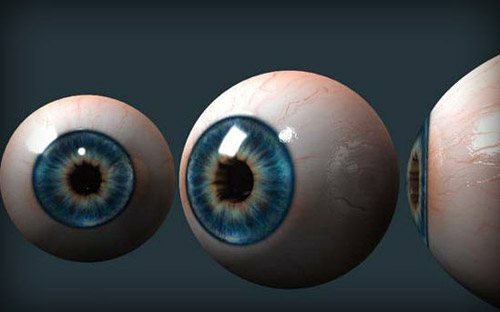 Model and apply shaders to get realistic eyes. 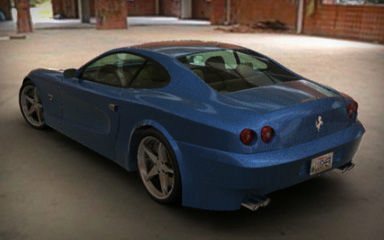 This tutorial shows most of the UV mapping techniques and tricks of Maya software. 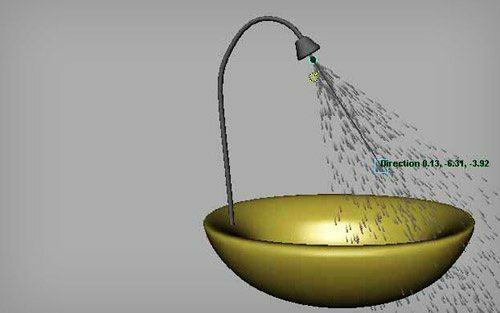 Learn how to create realistic water, with effects, from Particle in Maya. Maya ncloth provides excellent ways for CG artists to create realistic clothing. 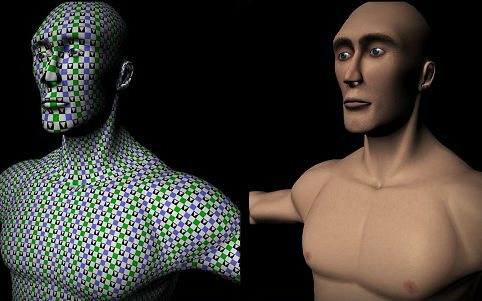 It simulates real-life factors such as forces acting, friction, rigidity, glue strength, pressure, tearing surfaces, etc. 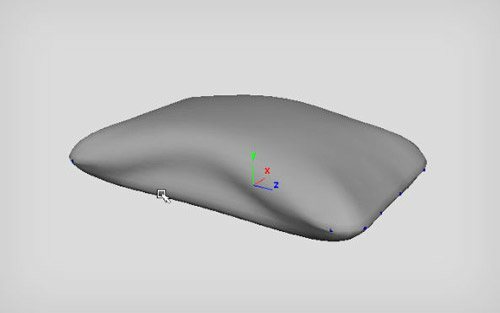 This video tutorial teaches you how to use ncloth to create a pillow. 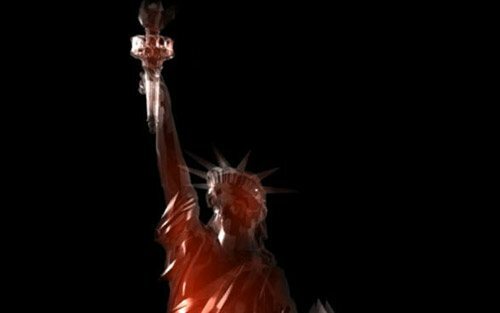 Create and control a fog effect in Maya. 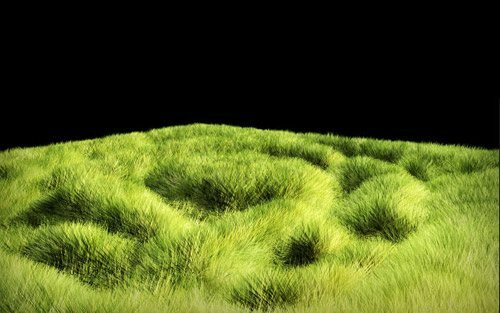 In this tutorial, you learn how to make fast and optimized caustics effect with Maya and Mental Ray. 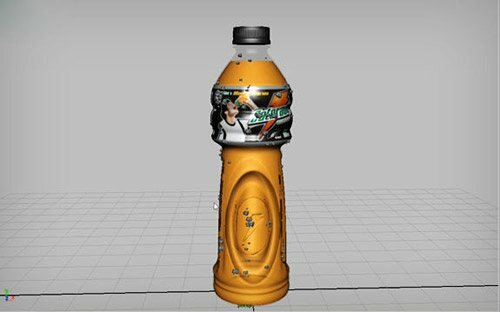 Modeling a Coca-Cola bottle in Maya. 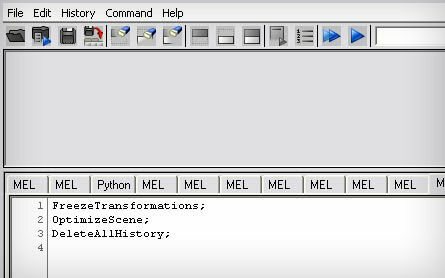 Mel is a scripting language for Maya that is similar to C. Using Maya’s Mel scripts, you can link objects, loop an action, simulate real-world dynamics and do many other things. This tutorial teaches you how to make shelves and create Mel scripts to speed up repetitive tasks.